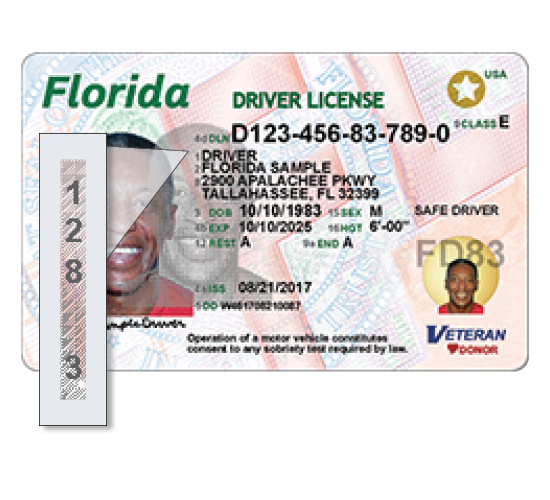 Please review the service center implementation timeline to find out when the new credential will be available locally. 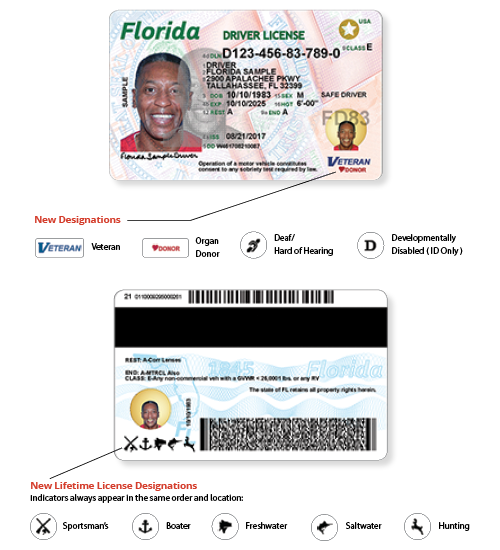 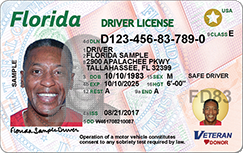 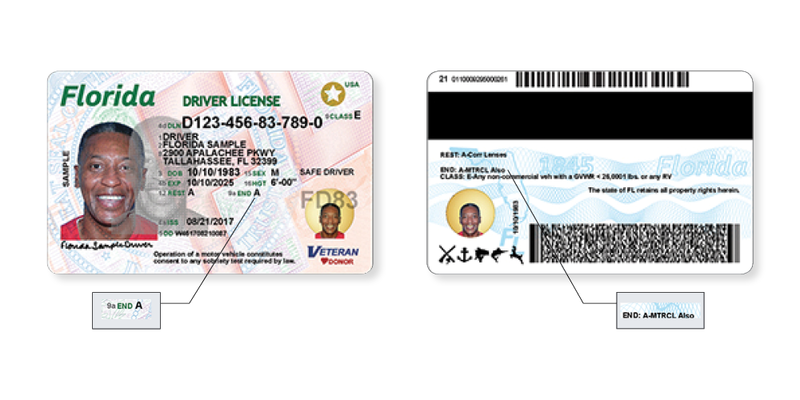 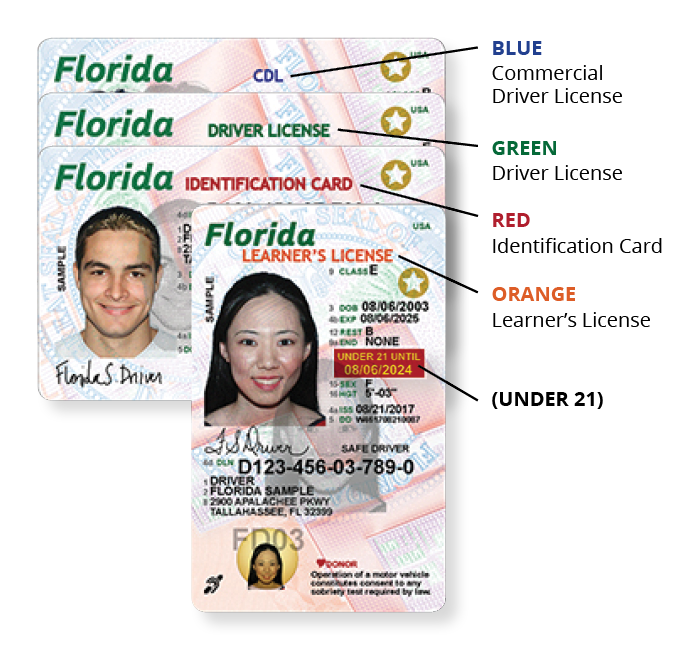 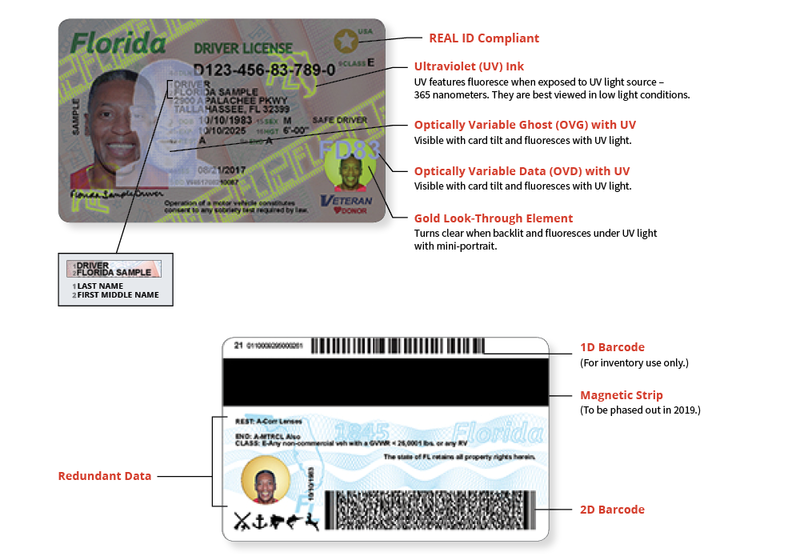 The new credential design incorporates nearly double the fraud protection measures compared to the previous design, including redundant data, ultraviolet (UV) ink and optically variable features. 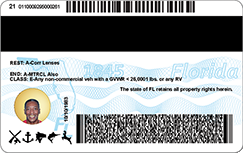 The new credential will be available for online renewals at GoRenew.com by the end of December 2017.